Description: After decades of peace, a new shadow is cast over the world of Ancaria. They say that whoever possesses the Heart of Ancaria will decide the fate of the world. Zane Ashen, ruler of the corrupt Ashen Empire, will do everything in his power to obtain the Heart; however, the Seraphim have hidden it away in a secure and secret place. Only when a group of heroes combine their powers to oppose Zane Ashen’s reign of terror does the world have a chance of escaping utter destruction. 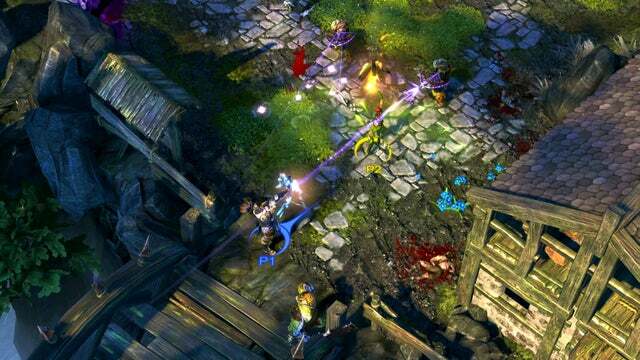 Sacred 3 reinvigorates this Action RPG franchise with accessible yet sophisticated gameplay. 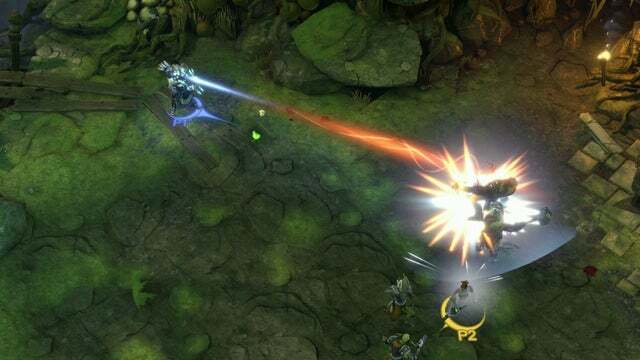 Up to four players can join the battle against the Ashen Empire in a unique and engaging co-op mode in which they will not only fight against the Imperial aggressors but also compete between each other in friendly rivalry. Choose between several character classes — the Safiri Warrior and Ancarian Lancer being just two of these options. Each of these classes offers a specific skill set — players must choose their Combat Arts, perks and equipment wisely in order to stand a chance against the Ashen Empire.